*** SALE AGREED BY JOSEPH CASSON ESTATE AGENCY *** NO ONWARD CHAIN. 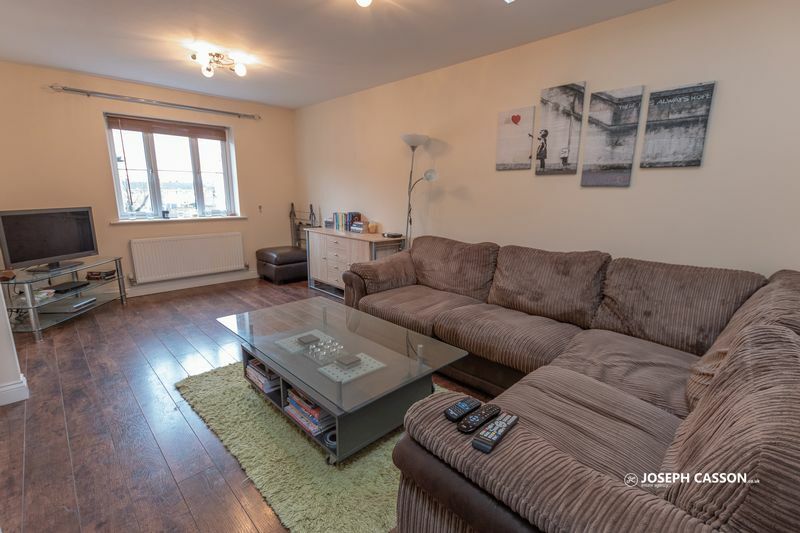 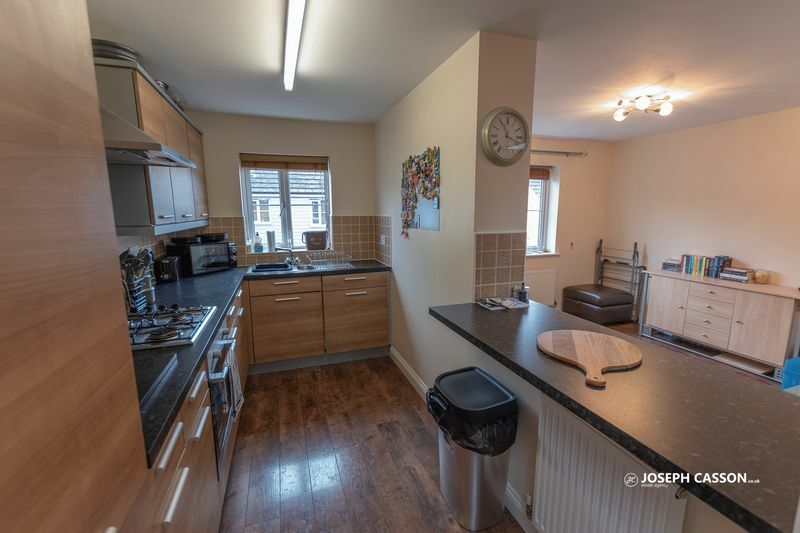 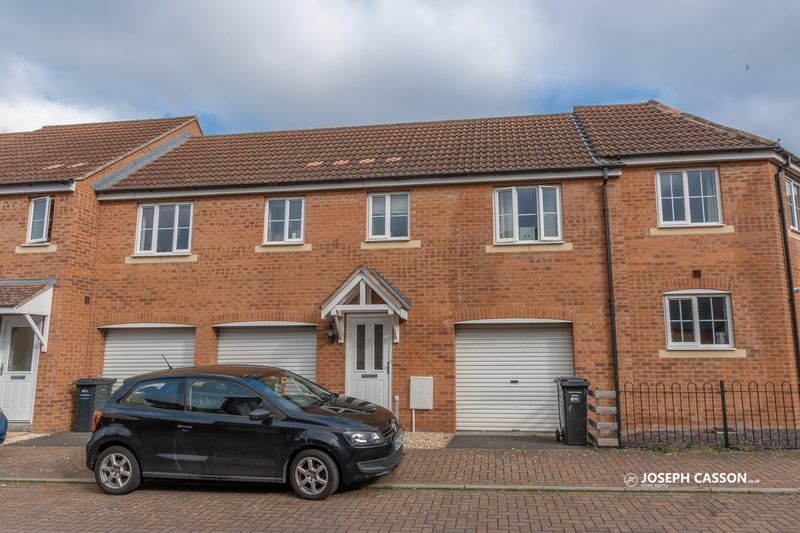 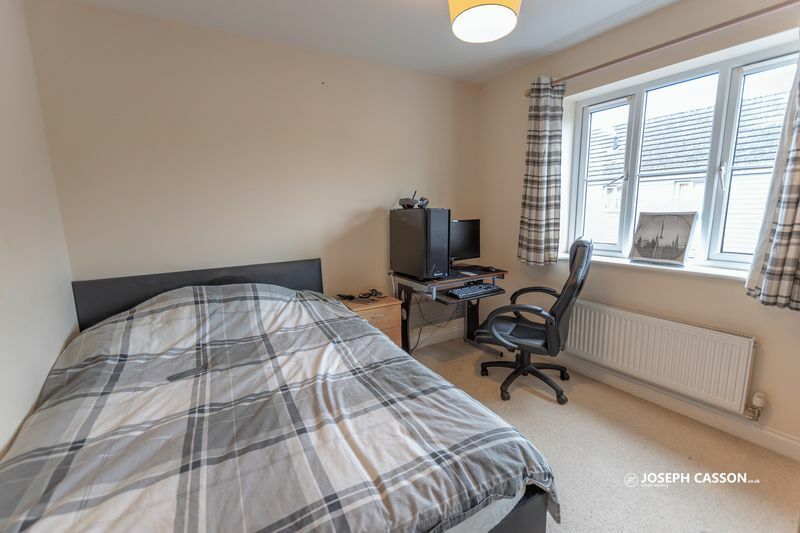 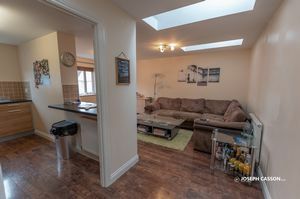 A smartly presented, two double bedroom FREEHOLD coach house located within a popular modern development, close to a number of amenities and with excellent transport links to Bridgwater Town Centre and M5. EPC RATING: C79. Garden photograph to follow. 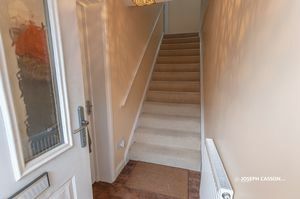 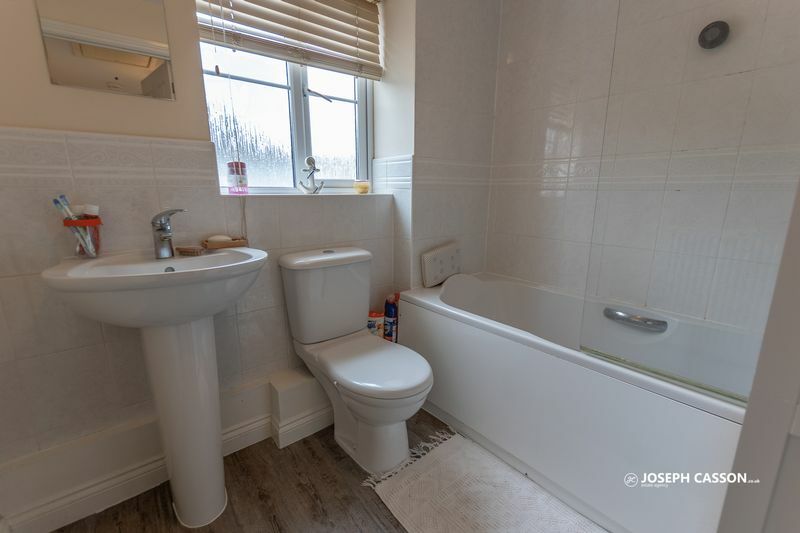 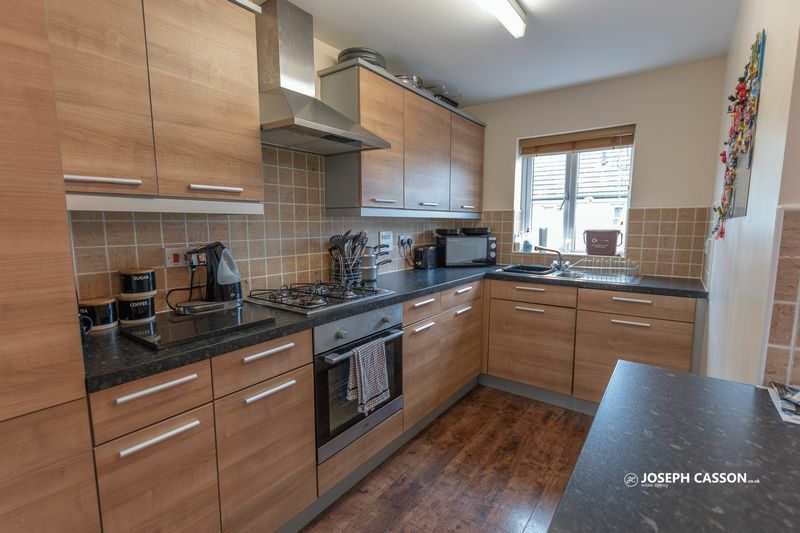 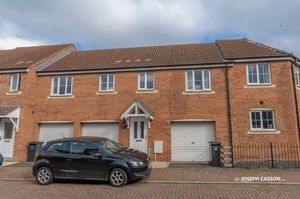 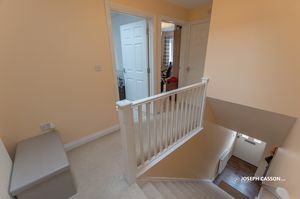 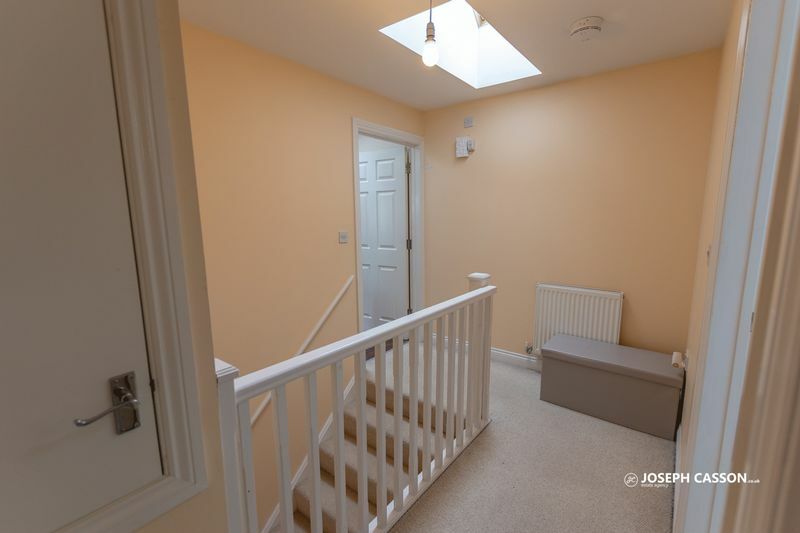 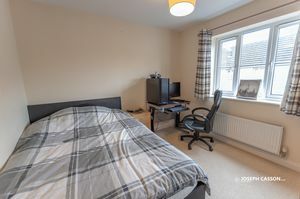 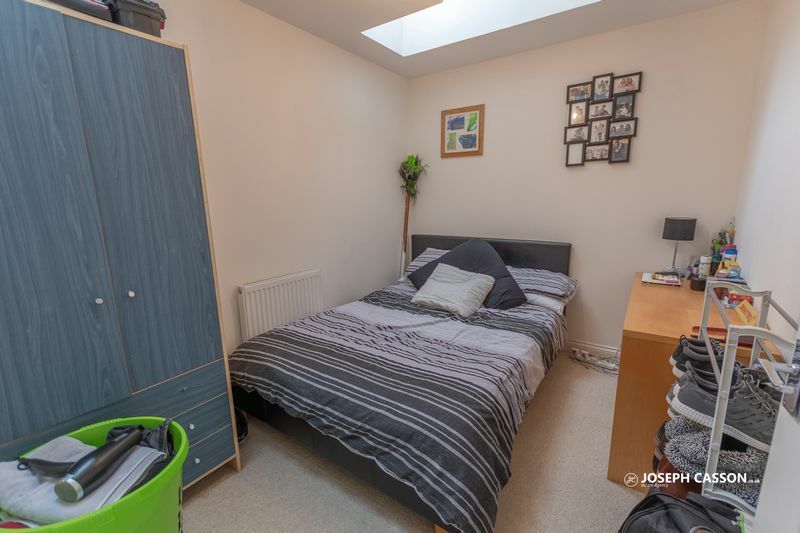 This light and airy property was constructed in 2007 and briefly comprises: entrance hallway with door to garage and staircase rising to the landing, spacious living room, kitchen, two double bedrooms and bathroom. 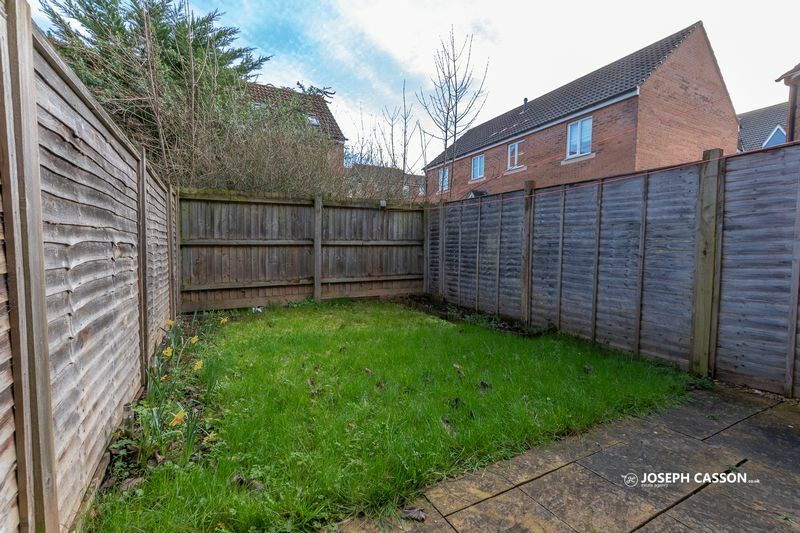 Externally, there is an enclosed garden and an integral garage (the garden is accessed through the garage).